Brill. Very Good+ in Very Good dust jacket. 1992. Hardback. 9004094474 . Dust jacket lightly worn at edges, though no loss, tears, splits, or other notable damage present; blue and gold gilt boards unmarked, sturdy, pristine; binding tight; pages unmarked and crisp. 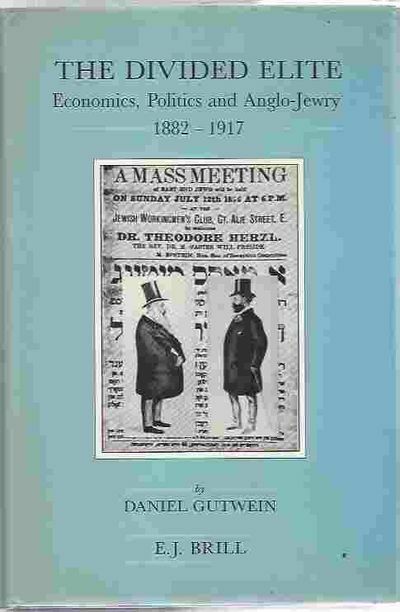 ; Brill's Series in Jewish Studies; 9.30 X 6.40 X 1.60 inches; 510 pages .